Do not continue to live with severe neck pain. Our Chiropractic Doctors in Decatur, Georgia can help victims of car accident injuries, or those suffering from chronic neck pain. Our doctors will eliminate your neck pain naturally and prevent future pain from occurring. Many people come into our Decatur, Georgia Chiropractic Clinic, for a Free Consultation. They speak with the Doctors and Chiropractors about their painful neck condition and what treatment options are available to them. Do not let your neck pain remain untreated, or it may begin to affect your quality of life. Call us today or Click on the Link Below for a Free Consultation. What are Common Causes of Neck Pain in Decatur, GA? Many demands are placed on your cervical and upper thoracic spine during the day. The neck creates stability for your head, shoulders, and upper body. It gives you the necessary support to stand up straight, gives you flexibility to bend and twist and protects the delicate spinal cord that passes through the spinal column. Your neck is composed of vertebrae that begin in the upper torso and end at the base of the skull. The bony vertebrae along with the ligaments (which are comparable to thick rubber bands) provide stability to the spinal structure while the discs provide shock absorption. The muscles allow the neck to glide smoothly for motion and provide necessary support. The neck has a significant amount of motion and supports but, because it is less protected than the rest of the spine, the neck can be vulnerable to injury and disorders that produce pain and restrict motion. For many people, neck pain is a progressive issue that can cause terrible discomfort if not taken care of quickly. 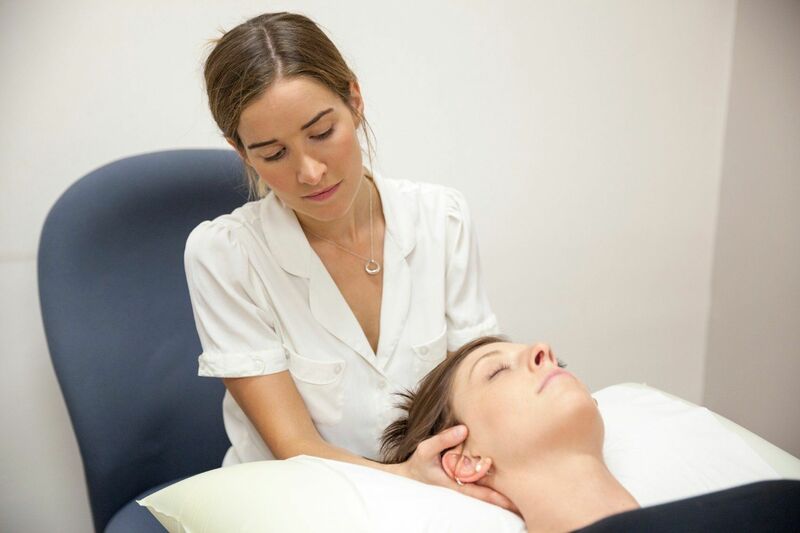 Also, because the delicate nerves of our arms initially run through the cervical spine, any damage to a particular area of the neck can start leading to burning, tingling, numbness and weakness down the arms. If you are experiencing any of these symptoms it is critical that you get check out by one of our Neck Pain Doctors in Decatur today! If this nerve damage persists it can had a long term impact on your quality of life. Our Decatur Neck Pain Doctor will perform a physical exam and ask about your neck pain, including how often it occurs and how much it hurts and where it refers pain too. 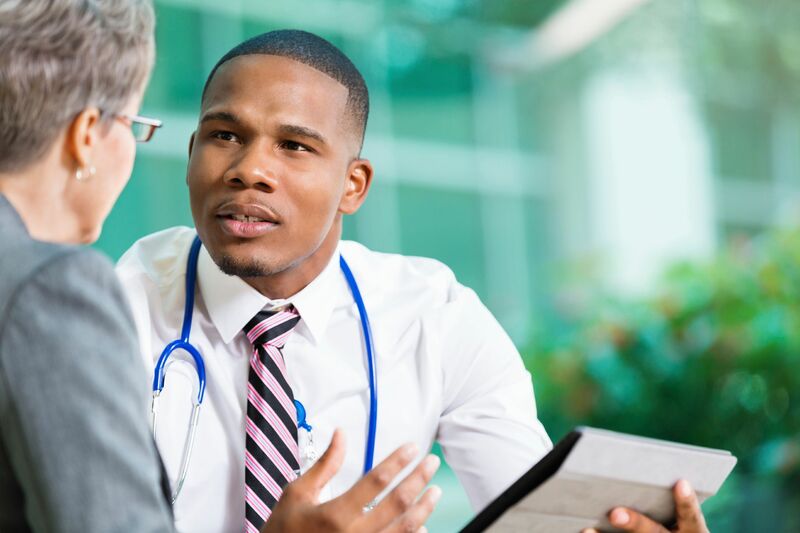 The doctor might order tests performed during your initial visit so they can diagnose your Neck Pain properly and put together a plan to fix the underlying cause. At Arrowhead Clinic, we have been treating victims of Accident Injuries and nagging Neck Pain Injuries for nearly 40 years. We welcome you to a Free Consultation at our Decatur Chiropractic Clinic, so you can determine the cause of your neck pain and what is needed for proper treatment. 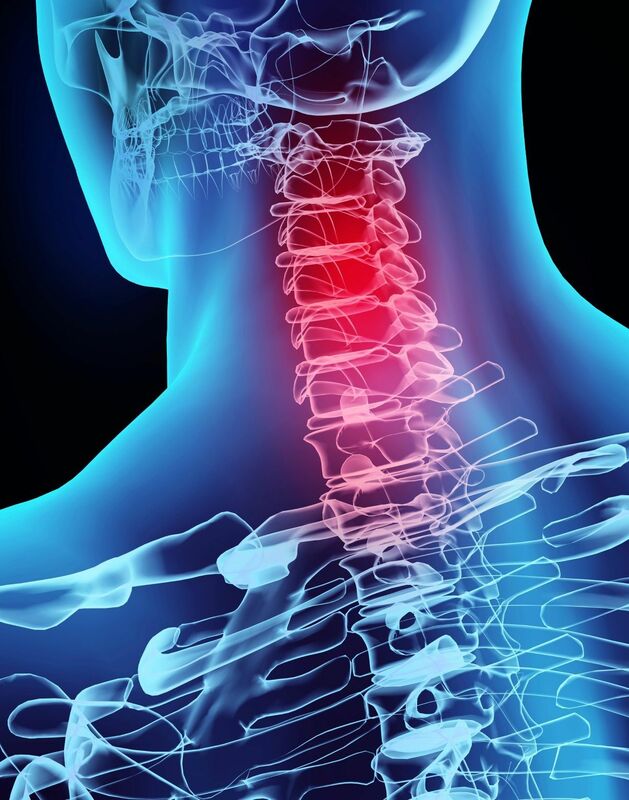 Click the link below for your Free Consultation with one of our Neck Pain Doctors in Decatur, Georgia. Very friendly environment and convenient scheduling. You're seen quickly and not forgotten. From my experience, they made sure every area being effected by pain or soreness was examined and thoroughly treated with care. I would recommend anyone who is searching for chiropractic care, or just wanting answers about an unknown pain, seek them for treatment.